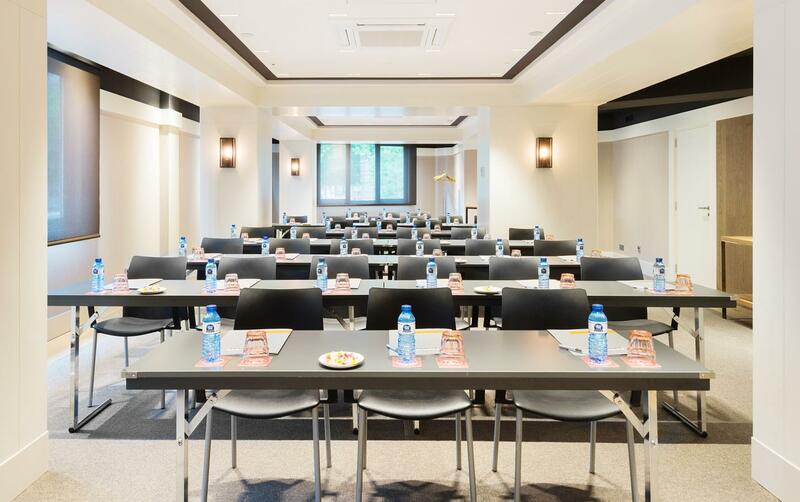 Its proximity to the Fira de Barcelona, the Conference Center and the World Trade Center has made Hotel Barcelona Universal a landmark for all the city’s business travelers. 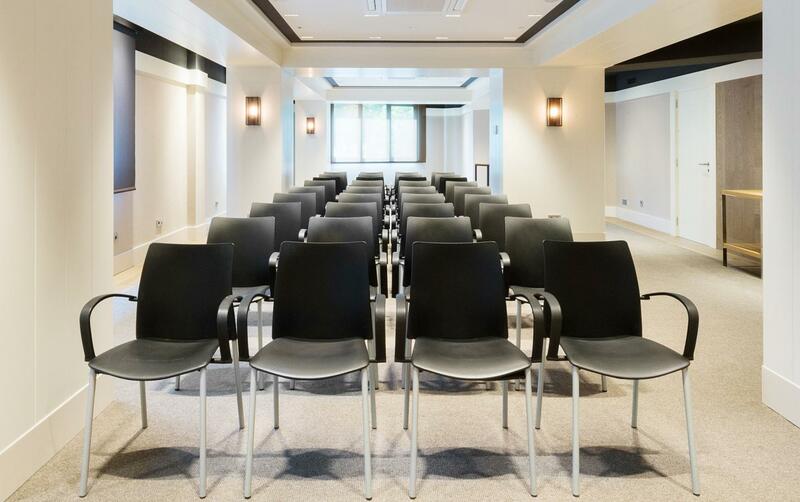 The Universal Room can accommodate up to 60 people, and boasts abundant natural light, and the latest in integrated audio-visual technology. 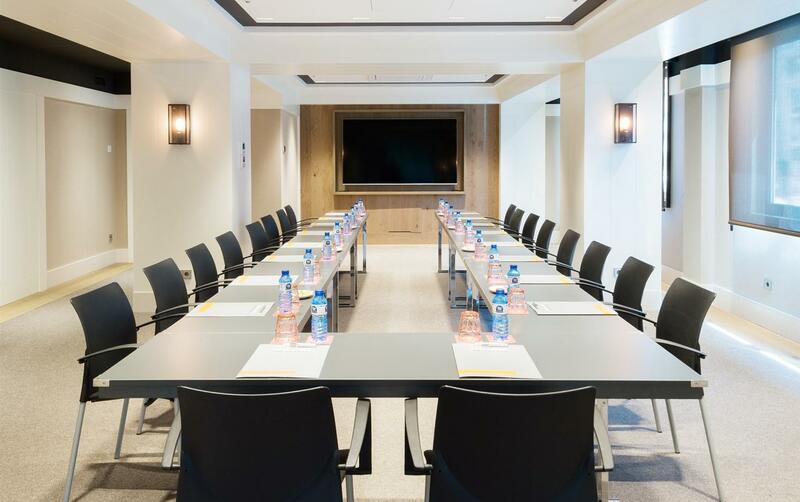 It’s ideal for hosting meetings, presentations, fashion showrooms, and also features a spacious foyer which is perfect for taking coffee breaks, holding job interviews, or receiving guests. To arrange your next event at our hotel, please contact our group booking department at groups@nnhotels.com or phone (+34) 93 552 26 20.